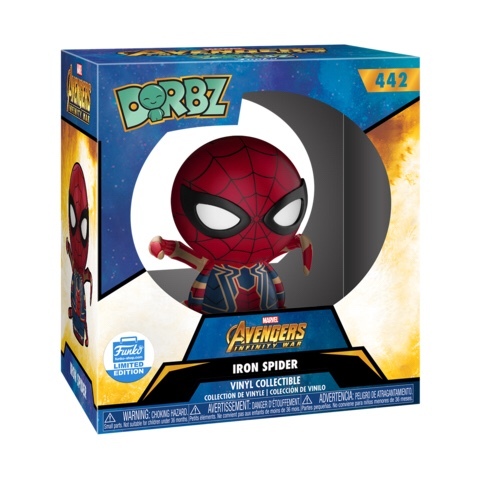 Home Dorbz New Funko Shop Exclusive Iron Spider Dorbz Released! 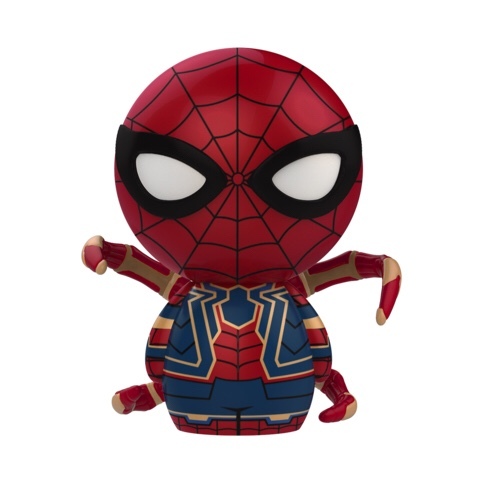 New Funko Shop Exclusive Iron Spider Dorbz Released! Funko Shop has released their newest exclusive and its the new Iron Spider Dorbz. The new Dorbz retails for $10 each and is currently available on Funko-shop.com. Click on the link below to order the new Funko Shop Exclusive Iron Spider Dorbz today. 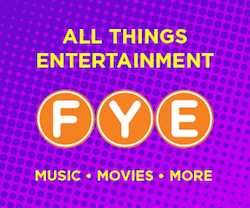 Previous articleSelect Funko Collectibles Buy One, Get One 50% through Entertainment Earth Sale! Next articleNew Harley Quinn Rock Candy Coming Soon!